Duck Key is located Oceanside from the Overseas Highway at approximately mile marker 61, between Grassy Key and Conch Key. 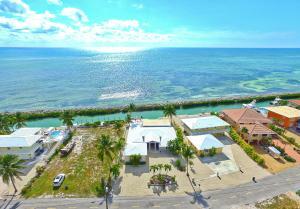 The key was the site of a salt manufacturing operation in the 1820s & 1830s. The island ceased to be occupied after the Labor Day Hurricane of 1935 and did not resume until the key was connected to the highway by a causeway.Duck Key took a large leap forward in 1951 when Bryan W. Newkirk, an internationally known financier and mining executive, purchased the island for approximately $47,000 to make it a 400 acre island community. 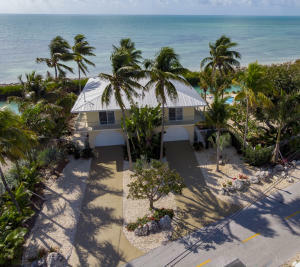 The oldest remaining structure on Duck Key is the resort’s Administration Building which is built in a West Indian style. 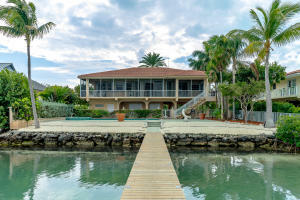 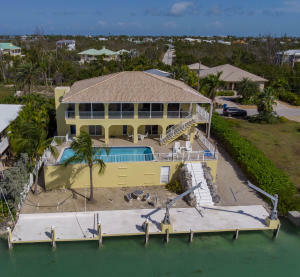 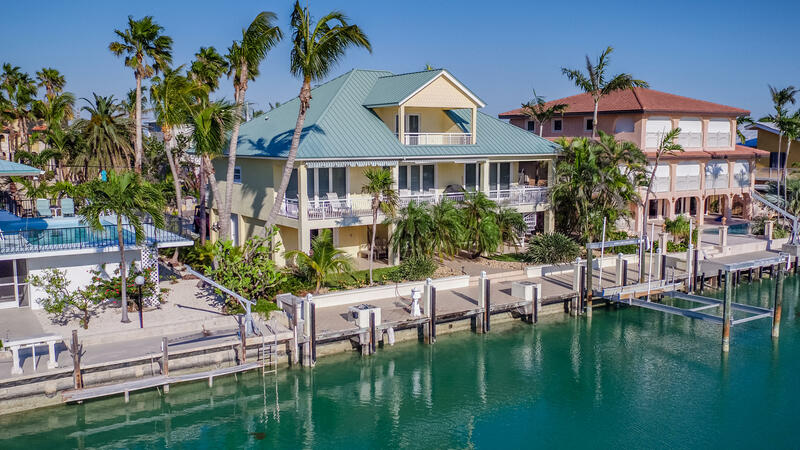 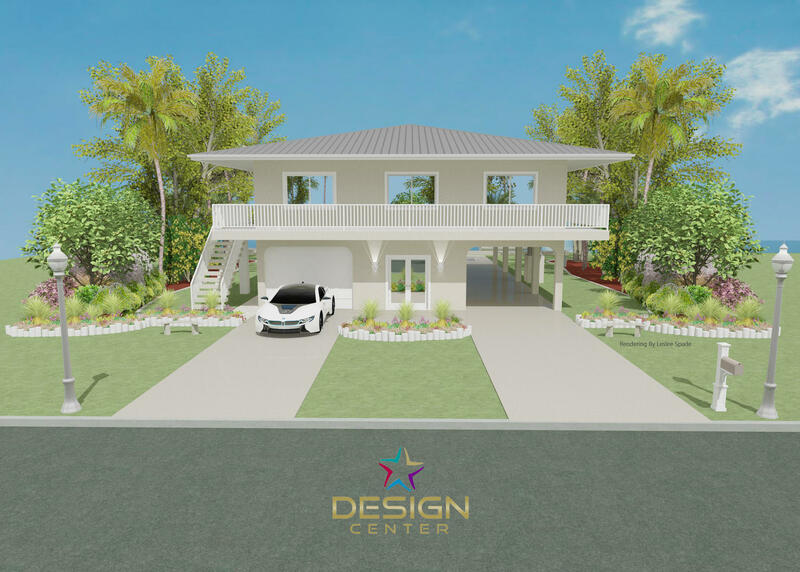 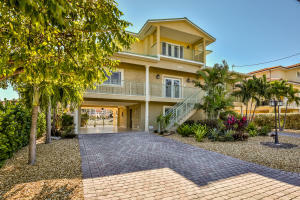 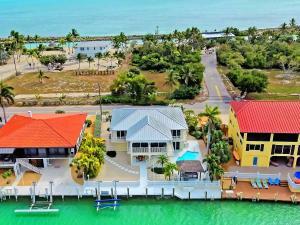 This charming architectural construction rests peacefully just off Duck Key Drive and the entrance to Hawk’s Cay. 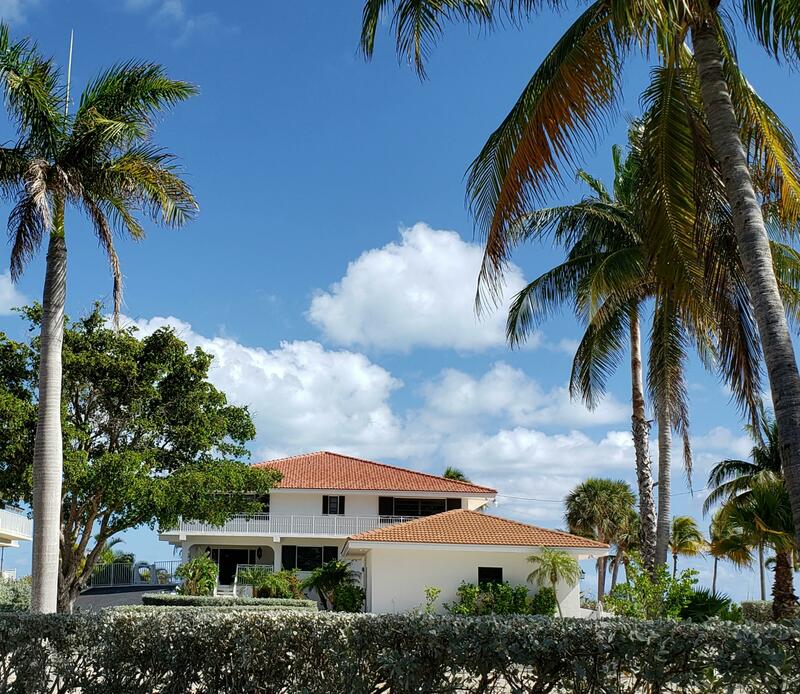 Surrounded by a green jungle of tropical trees, palms, and banana plants, the building gives a feeling of solidity and permanence as though it must have been on the island since the days of wreckers in the Florida Keys. 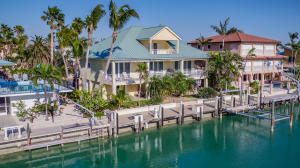 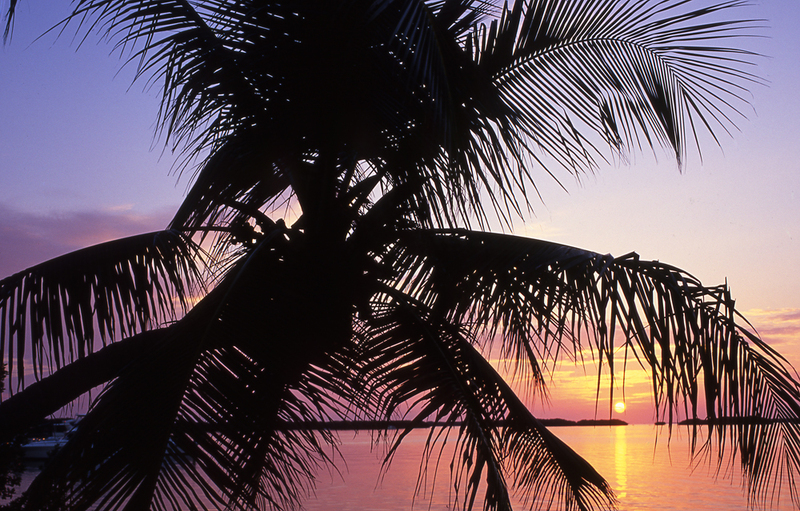 Today Duck Key is most known for being the location of Hawks Cay Resort. 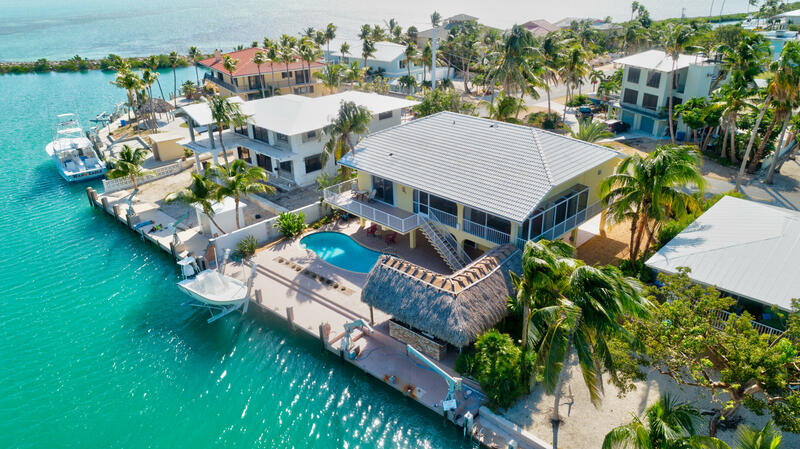 The resort provides rooms, suites and villas with amenities such as dolphin encounters, diving excursions, tennis, swimming, and on-site restaurants. 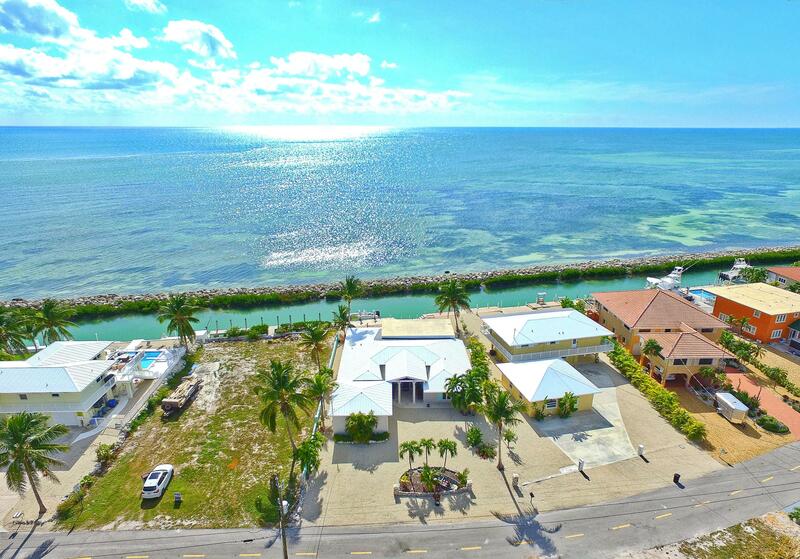 Listing Office: Coldwell Banker Schmitt Real Estate Co. 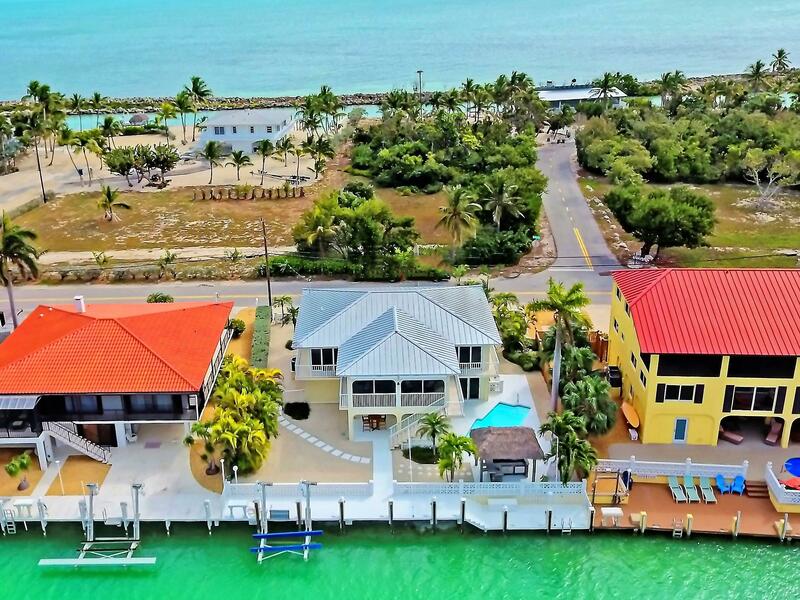 Listing Office: Duck Key Realty, Inc.